It was an honour and a privilege to participate in the Hay-2-Help Charity Run from Bathurst to Dunedoo on Saturday 25th March. 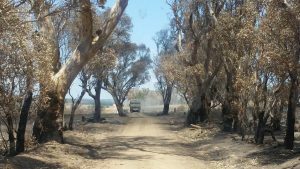 After devastating fires ripped through 50,000 hectares and destroyed 29 homes in the Dunedoo region two weeks ago, it left Bathurst and surrounding areas wondering ‘what can we do to help them’. 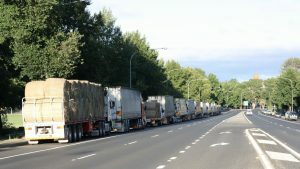 With the overwhelming generosity of many local businesses, from hay farmers to truck drivers and even a local IGA donating supplies for our convoy lunch, it’s a timely reminder of how amazing the Aussie spirit really is. 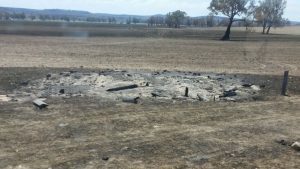 Witnessing the devastation first hand upon arrival at Dunedoo is something that will remain with us long after the grass grows back. 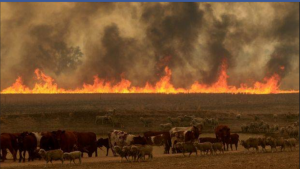 It’s amazing how fast a fire can sweep through an area, clearing everything in it’s path. 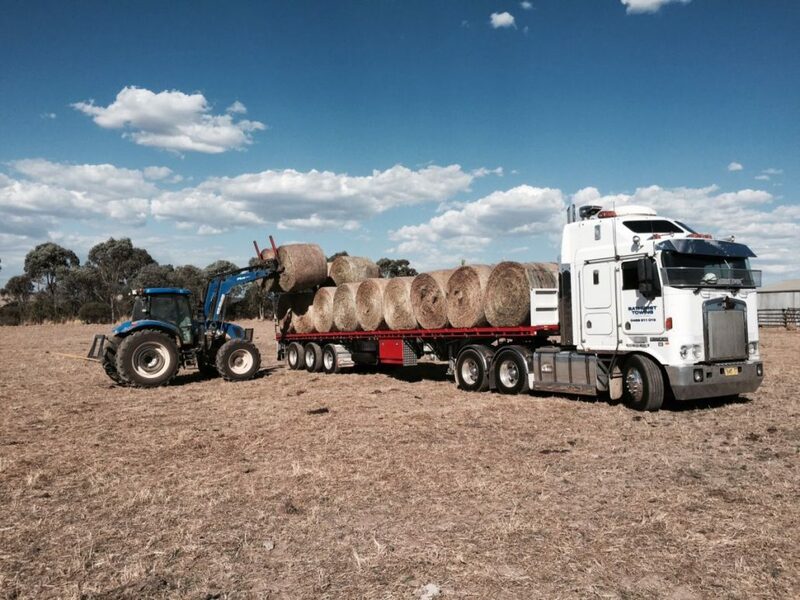 We wish the farmers, families, businesses and entire community of Dunedoo all the very best with rebuilding their homes and thank everyone for the organisation, donations and involvement in the Hay-2-Help runs currently taking place around fire-damaged NSW. Happy New Year! It’s Winter Competition Time!